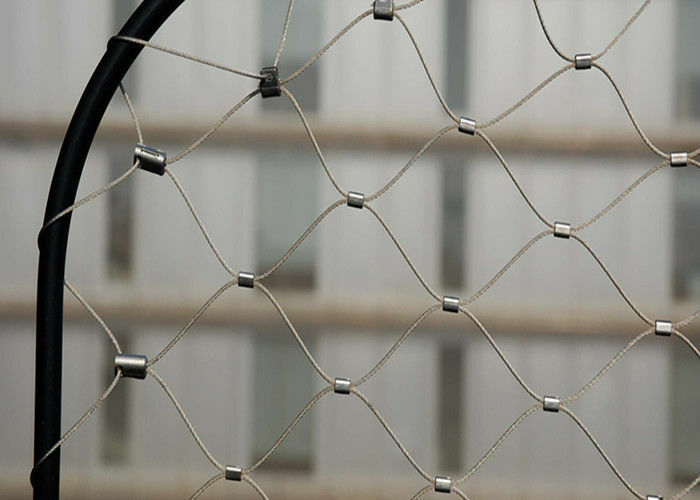 Cable Mesh by Yuntong made from stainless steel wires, and has skin-like characteristics. 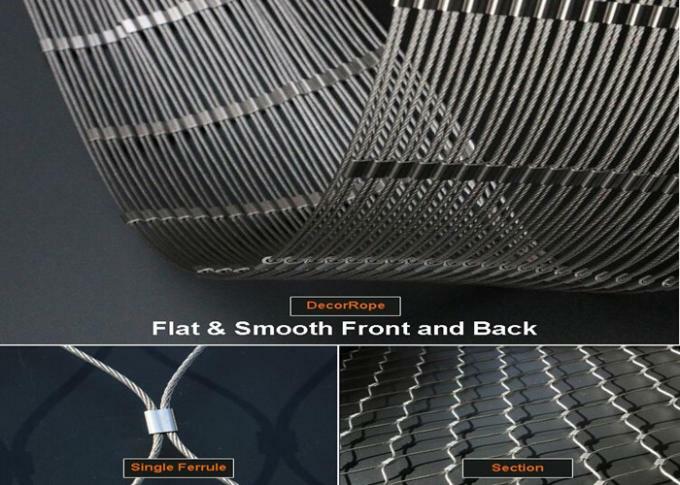 X-TEND Stainless steel mesh is light, robust, and transparent.High-quality stainless steel cables and pressed ferrules are used for the production of the mesh and connected to a load-bearing and flexible structure. 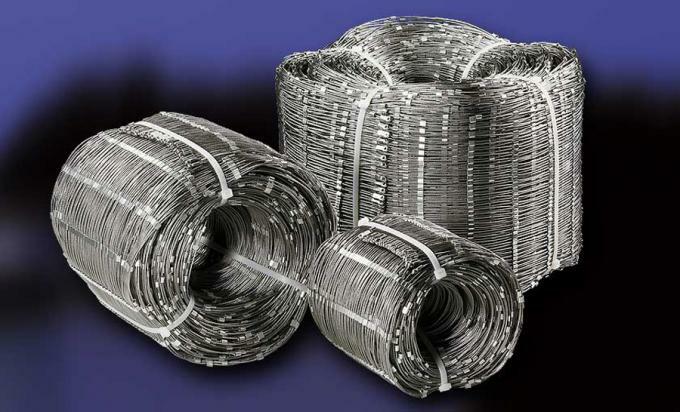 The curvature in the opposite direction of the stainless steel cables creates the exceptionally robust characteristics of X-TEND – the mesh can even stand up to heavy loads. 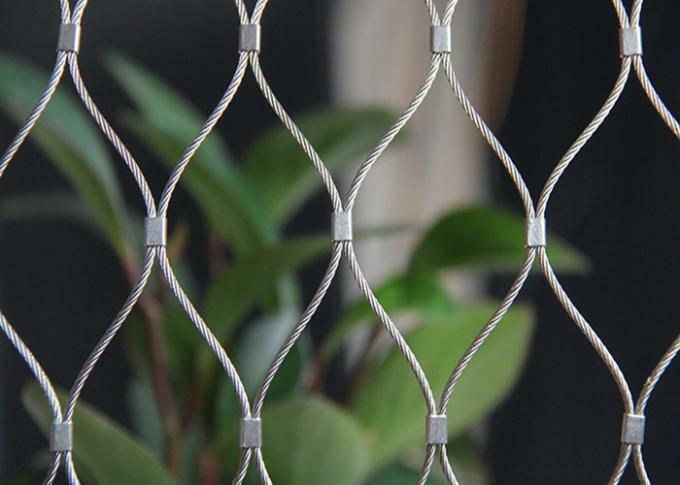 Ideal for many different applications , including : balustrade infill , plant trellisarchitecture safety net , garden fence , animal enclosure , etc .